Dubai is one of the most important business hubs, not only in the United Arab Emirates but in the GCC region and the Middle East. Investing in a commercial property in Dubai is a very wise step for investors and setting up a business in Dubai is a very smart choice for entrepreneurs. One of the best areas for business in Dubai is Al Quoz. One of the most established and most renowned industrial areas in Dubai, Al Quoz is centrally situated in the heart of Dubai. Al Quoz is surrounded by Al Khail Road to the east, Sheikh Zayed Road to the west, Business Bay and Safa Park and to the north, and Barsha to the south. 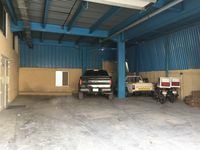 Commercial for sale in Al Quoz offer great accessibility to all of Dubai, as the area lies in a great centralized location in the heart of the city. Entrances from Al Khail Road and Sheikh Zayed Road provide access to Al Quoz from different directions. A metro station is also available in the area, Noor Islamic Bank station. 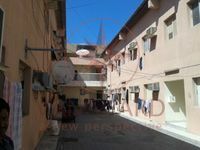 Al Quoz is divided into two separate areas: a residential area and an industrial area. 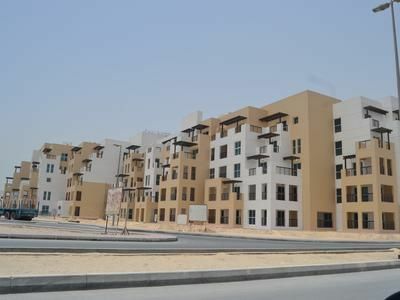 Al Quoz residential area lies in the north of Al Quoz, it is divided into Al Quoz 1, 2, 3 and 4. Al Quoz Industrial Area lies in the south of Al Quoz and it is divided into Al Quoz 1, 2, 3 and 4 as well. Commercial for sale in Al Quoz are extremely popular among investors. Nowadays, Al Quoz Industrial area is being developed by Dubai Municipality; it is one of the most established business hubs in Dubai. Over the years, Al Quoz area has developed into a spectacularly thriving contemporary art hub as well. 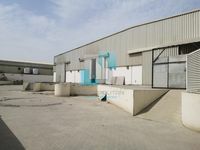 The affordable commercial properties in Al Quoz in addition to the large spaces available in the area have both participated in the revamp of Al Quoz Industrial 1 and the area is currently transformed into a dynamic art hub in Dubai. Moreover, Al Quoz houses the first private museum in Dubai: the Salsali Private Museum. Commercial for sale in Al Quoz are widely sought after due to hustle and bustle going on in the area. Al Quoz comprises an abundance of shopping and dining options. The malls in the area include Oasis Center Malls and Times Square near Sheikh Zayed Road. Al Khail Mall, Al Quoz Mall and Grand City Mall are located in the area as well. Mall of the Emirates and Dubai Mall are also nearby. Why buy a commercial property in Al Quoz? Commercial for sale in Al Quoz are a perfect choice for investors Commercial for sale in Al Quoz provide you with a prime commercial property, in a great business and art hub, right in the heart of Dubai. 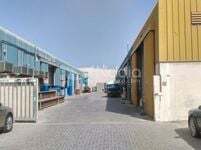 Furthermore, commercial for sale in Al Quoz are usually spacious and affordable. All in all, commercial for sale in Al Quoz make an ideal investment.